Pittsburgh Mayor Bill Peduto is launching a new ad pushing against President Donald Trump and touting his accomplishments as Mayor. “Mr. President, you say you’ll make America great again. Well Pittsburgh has defined greatness,” Peduto says in the ad. “Mr. 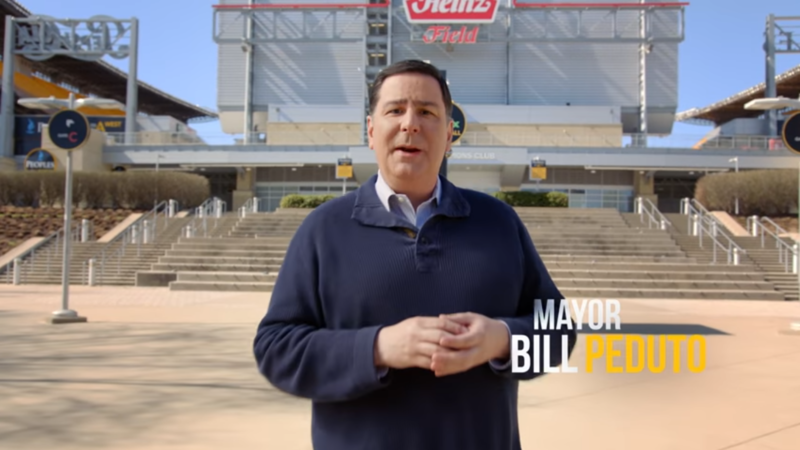 President, if you keep trying to cut healthcare and after-school programs, even a Patriots fan like you should know that won’t play in Pittsburgh,” Peduto says at the end of the ad. “When there’s uncertainty in the national landscape or outright hostility coming from Washington, people often turn to our cities. Mayor Peduto has shown that he’s been a leader in protecting people in Pittsburgh and will continue to do so in the new term,” Peduto spokesman Matt Merriman-Preston said in an email. Teaching people not to respect our president?? Ya that’s a good mayor, Let’s elect a new mayor ! Dump the chump. There is a billion dollar bond issue waiting for La Familia’s banking arm at the water and sewage authority that we must have since we lost a payday on cash for kids. Vote Harris. She will bring back pay for play. what a SOFT looking man? Harris…so La Familia can get back to the trough and we can finance more bond issues. 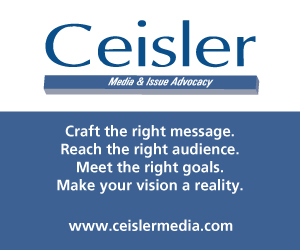 Its a great ad – well produced. Just not sure why you are focusing on Donald Trump. You are running for Mayor. Might seem like an easy target, but it makes the whole video confusing. Its easy to talk about economic growth that would happen with or without the Mayor. 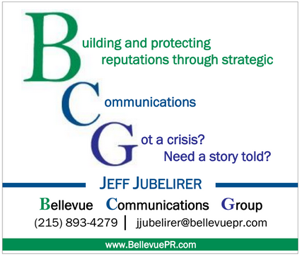 Should get to work on the real issues facing Pittsburg – lead in the water, ALCOSAN, pensions…..
I’m surprised that Peduto got as far as he did in his political career, considering that he has a bit of trouble with the give and take in politics. And the reality is that the city gets quite a bit in funding from Washington, and is expected to comply with Federal laws and regulations in return. Not too much of a brainer. Mayor Peduto’s blather about sanctuary cities and Pittsburg’s policies toward immigrantsis all over the internet, right alongside his criticisms of the Trump administration and his worries that the city’s health care and schools are at risk from Federal policies and actions. Perhaps he could consider that if he was a little more accommodating in observing federal law regarding immigration issues, that the Trump administration might be inclined to take his concerns for Pittsburgh more seriously. Then again, we could give Peduto an “out”. The city water supply apparently has a lead contamination problem.